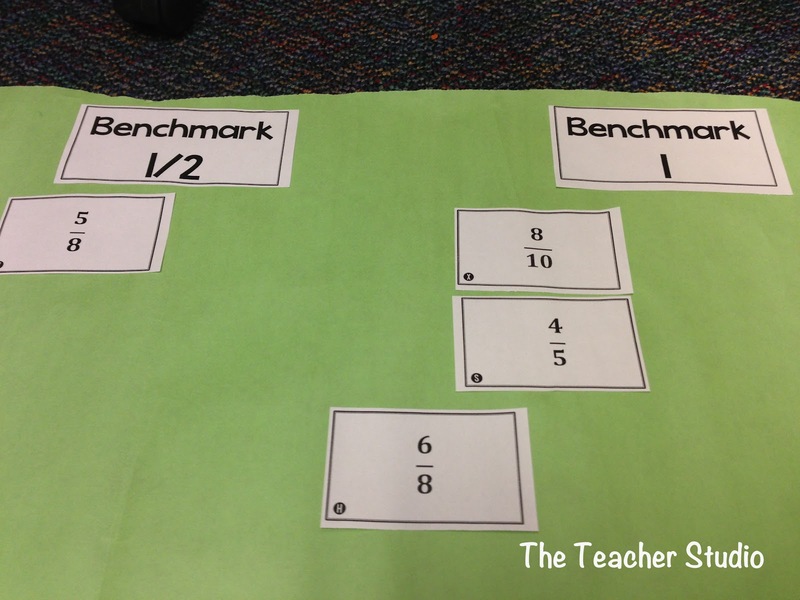 Check out today’s fraction post at ATUE! Today I expand my discussion about using concept sorts in math class by sharing a DIFFERENT way to use them! You might have stopped by for my initial post a while back, but if you missed it, HERE IT IS! I am convinced that concept sorts are one of the many ways to really tackle a whole bunch of the Standards for Mathematical Practice in a fun and meaningful way!